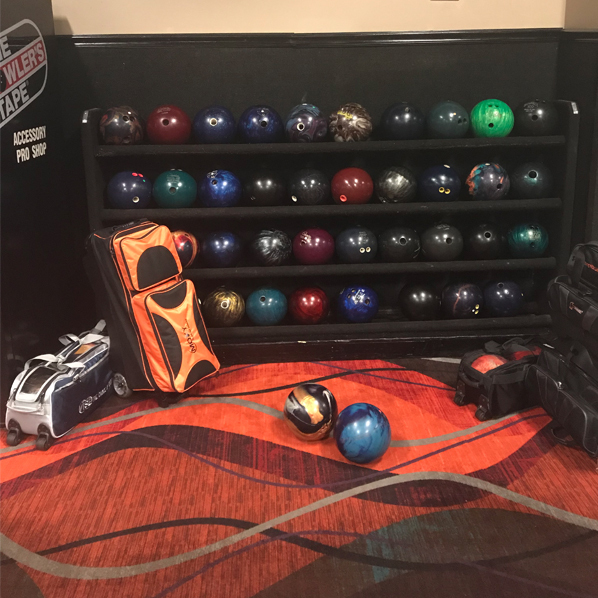 The NRV Superbowl provides family entertainment with bowling, laser tag, bumper cars and a huge arcade! When you’ve bowled the last frame, check out our arcade for more fun! The Perfect Place To Come For Fun! 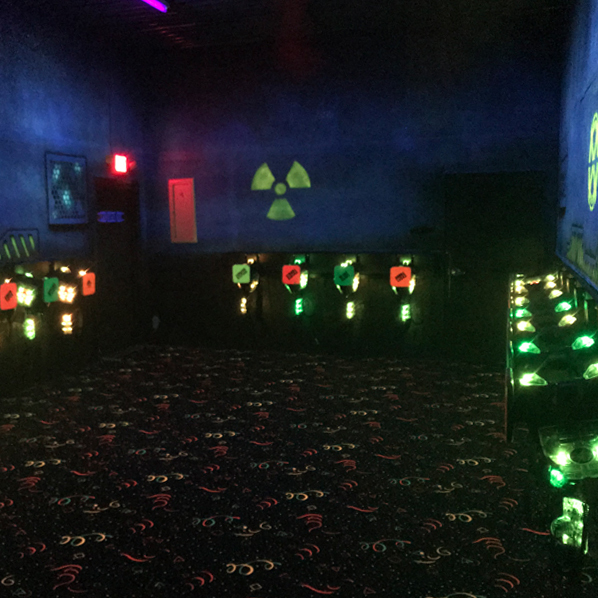 Enjoy a friendly laser tag battle and see who topped in the scores when you review the scoresheets after the game! We offer a variety of things to do in one location to provide lots of fun for all! 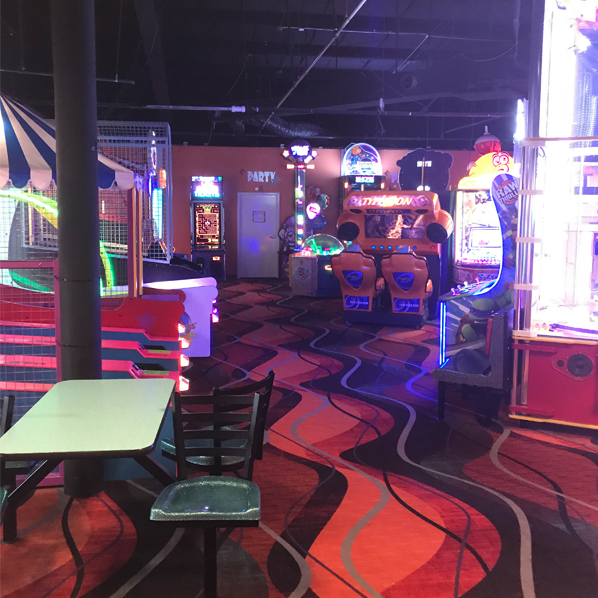 Come and play laser tag, take a spin on the spin bumpers, grab some pizza, and when you’ve bowled the last frame, stop by our arcade! Bowl for fun or join a league. Bowling is a great way to spend your spare time with friends, co-workers or family. Prepare yourself for battle capture points throughout the game. Receive of print-out of stats at the end of the game. 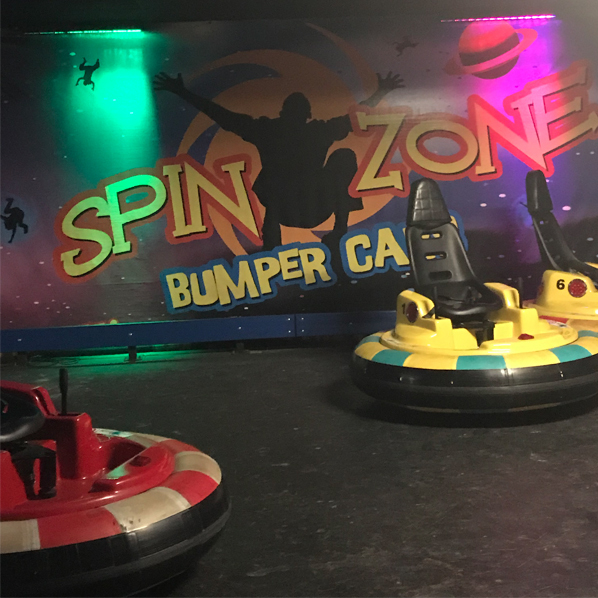 Come take a spin on our spin bumpers! You’ll enjoy the dizziness of it all! Try it out and give it a whirl! Our REDEMPTION ARCADE awaits you with some of the newest games on the market! The reloadable action card keeps track of “tickets” so you don’t have to! 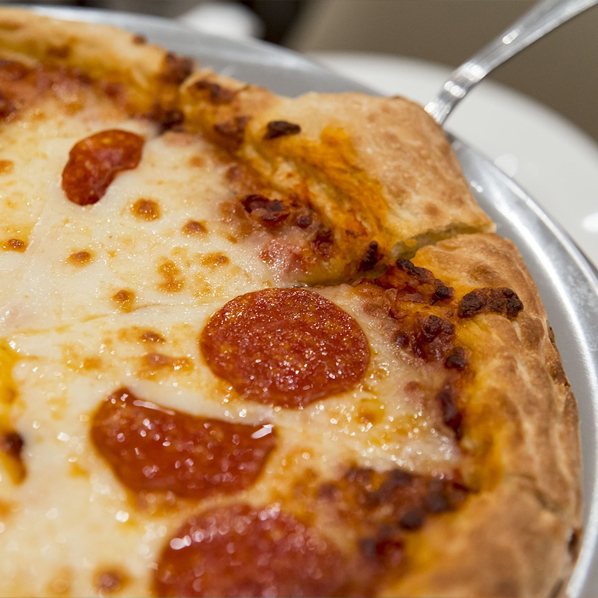 While pizza is likely our most requested item, we also sell a variety of other foods such as BBQ, salads, hot wings and burgers… Check out our full menu! We offer a variety of party options. We do all the work so you don’t have to! 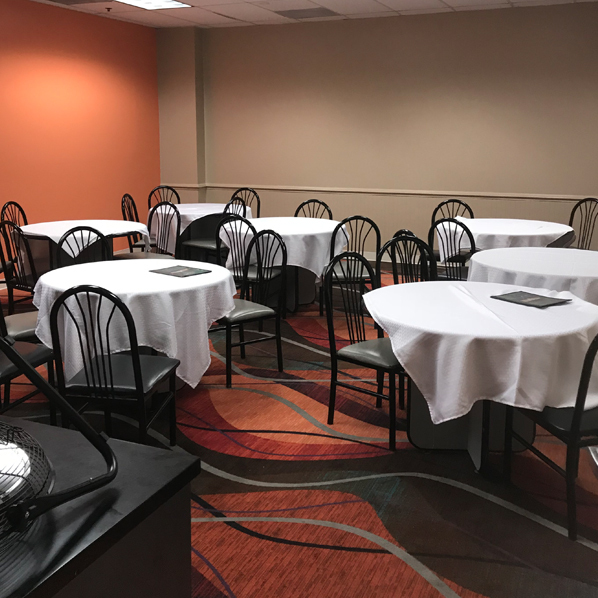 Click the “Learn More” button below to see what we have available and schedule your party! Enter Your Info and Click!